Just a reminder about our up coming Yellowknife programs.Registration is going very well and is limited!! 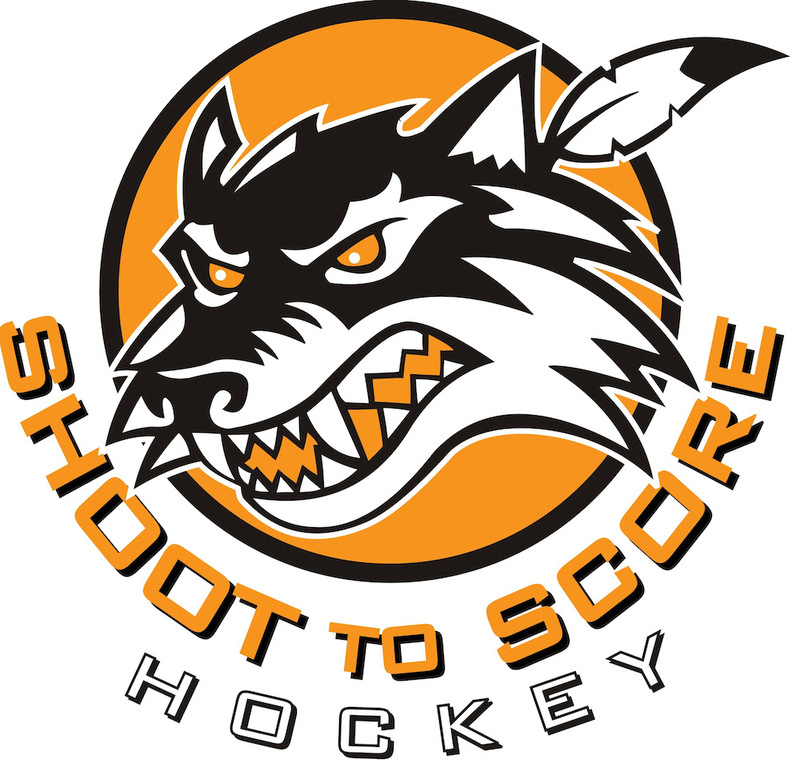 Shoot to Score Hockey is pleased to announce that the 2015 Yellowknife Summer Hockey Programs will be held at the Multiplex July 27 – 31. This year we are offering three different programs to better accommodate all ages and skill levels.. Rookie Camp – Is designed for players born in 2009 and 2010 and offers an hour of on-ice training and off-ice training each day. Skating and puck skills are the main focuses of this program taught in a fun and educational environment. Players MUST be able to skate without help or aid. Click HERE for more info. Registration $225*. Professional Skill Development Camp – 2002 – 2008 YOB. Focus is primarily on skating and puck skills. Through detection, correction, and repetition our goal is to enhance the player’s individual skill set. This is our full day camp with 12 hours of on-ice training, 10 hours of off ice training, and much more. Guardian Goaltending, formerly NNA Canada, will be instructing our goalies. Goalies will have an extra 5 hours of Goalie Only training during the Professional Skill Development Camp. The off-ice training sessions will be done by Just Fitness. Click HERE for more info.Registration is LIMITED, $625*. There will be a lunch program available for purchase, more info to follow. HP Prep Camp – 2002 and older YOB. For High Performance Players preparing for their up coming training camps. This programs consists of on and off ice training. Click HERE for more info. Registration is LIMITED, $275*. We’ve changed our online registration system to the Active Network which will make it much easier for our athletes and us. Once you register through Active it stores your player’s info and saves it for future registrations. You can register for more than one program and register multiple participants at the same time. Credit card, cheque, and Interac email transfer are our three payment options. *Registration fees include GST. THERE IS A 3.5% DISCOUNT ON NON-CREDIT CARD PAYMENTS. We are looking forward to another great turnout this year. If you have any questions please feel free to contact me.